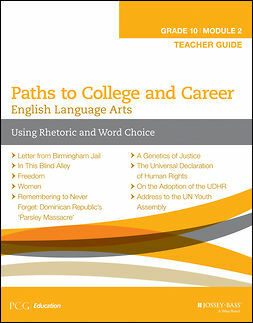 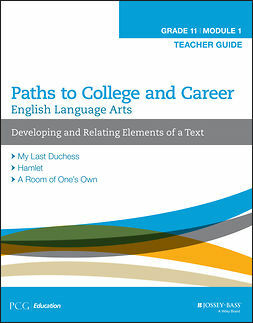 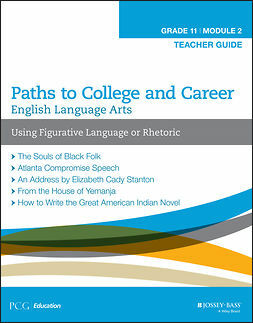 While our kids today are communicating outside the classroom in abbreviated text bursts with visual icons, teachers are required to teach them to critically listen, think, and read and write complex texts. Graphic novels are a uniquely poised vehicle we can use to bridge this dissonance between student communication skills and preferences with mandated educational goals. Worth a Thousand Words details how and why graphic novels are complex texts with advanced-level vocabulary, and demonstrates how to read and analyze these texts. 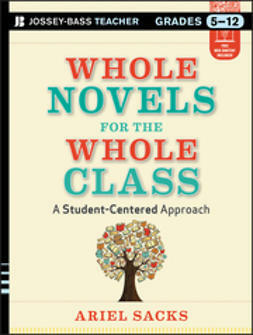 It includes practical adviceon how to integrate these books into both ELA and content-area classrooms and provides an extensive list of appropriate graphic novels for K-8 students, lesson suggestions, paired graphic/prose reading suggestions, and additional resources for taking these texts further. 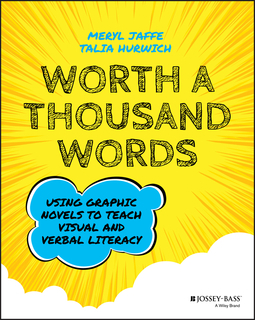 Perfect for parents and teachers in grades K-8, Worth a Thousand Words opens up an exciting new world for teaching children visual and verbal literacy.